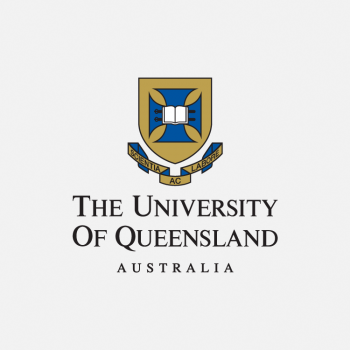 The University of Queensland - ACICIS. Study Indonesia. Are you a University of Queensland student currently considering an ACICIS program? Would you like to find out more about life in Indonesia? Below is a list of ACICIS Alumni who can provide information about their experiences in Indonesia on ACICIS. Please feel free to contact them.